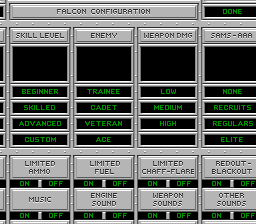 Falcon is one of the few unreleased games that has a physical prototype associated with it. I don't know where it was originally from, but it was owned by Digital Press forum member Darth Vader. He accidentally sent it to me, but I could not get it to work for some reason, and I was only able to get pictures of the board. He sold it to Castlevania4Ever in 2006. In 2012, he sold it on Ebay for $349.26. The buyer released the ROM image on his website, Le Gros Pixel. I recommend reading his article on the game, though you might have to use Google Translate, as it is in French. 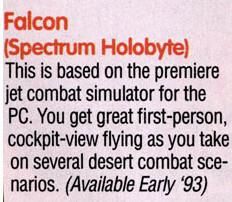 The first mention of Falcon being in development was in the April 1992 issue of Gamepro. It was in a listing of games shown at the 1992 Winter CES. The July 1992 issue of Nintendo Power stated that it was headed for the Super NES by early 1993. The prototype is a bit of an oddity. 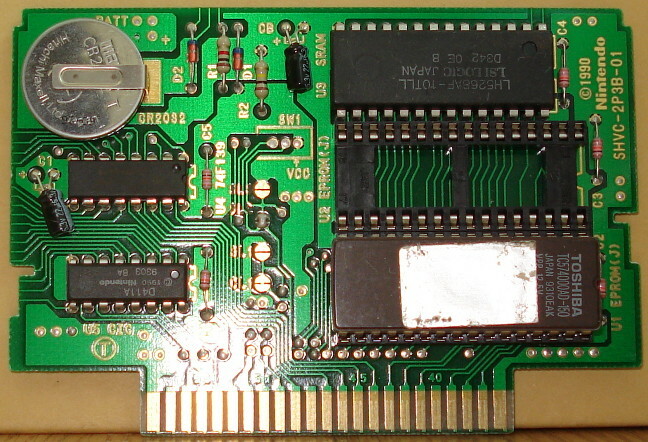 The date on the EPROM chip is from March 1993, which is considerably later than when the game was first announced. I would have expected it to be further along at that point. Some clues as to this discrepancy are within the binary. I found chunks of the 1994 game Spectre within the binary. To me, this suggests that someone had the binary for the demo of Falcon, and burned it onto this cart long after the game was delayed/cancelled. 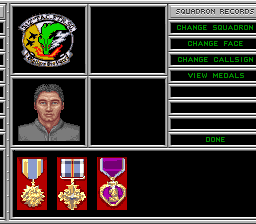 Note that the chunks of Spectre are probably from a prototype version of that game, as the credits section is in a different part of the binary. 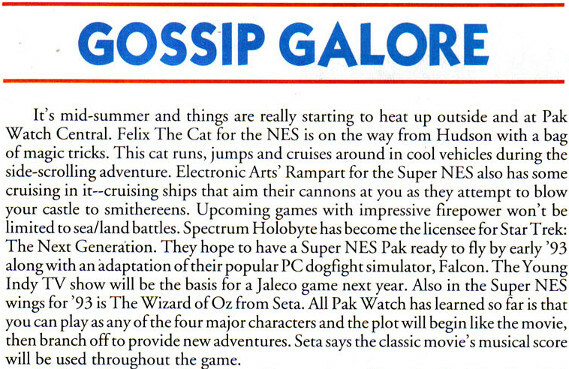 Mention in the July 1992 issue of Gamepro. Scan courtesy of Retromags.